Liverpool's Iron Witch have been a fixture of the UK scene since releasing their Single Malt EP on Witch Hunter Records in 2011. Their debut album, "A Harrowed Dawn" was recorded and mixed by Chris Fielding of Conan at Skyhammer Studios and released by Secret Law Records in 2016 to huge acclaim. Supporting them are Five the Hierophant - an instrumental group whose insanely heavy debut album "Over Phlegathon" was released last year and is easily one of the best albums of the year. They're set to steal the show at this year's Desertfest when they play the Electric Ballroom right before Eyehategod. Blackened, atmospheric, post-metal, jazz - there's no pigeon-holing this five-piece. 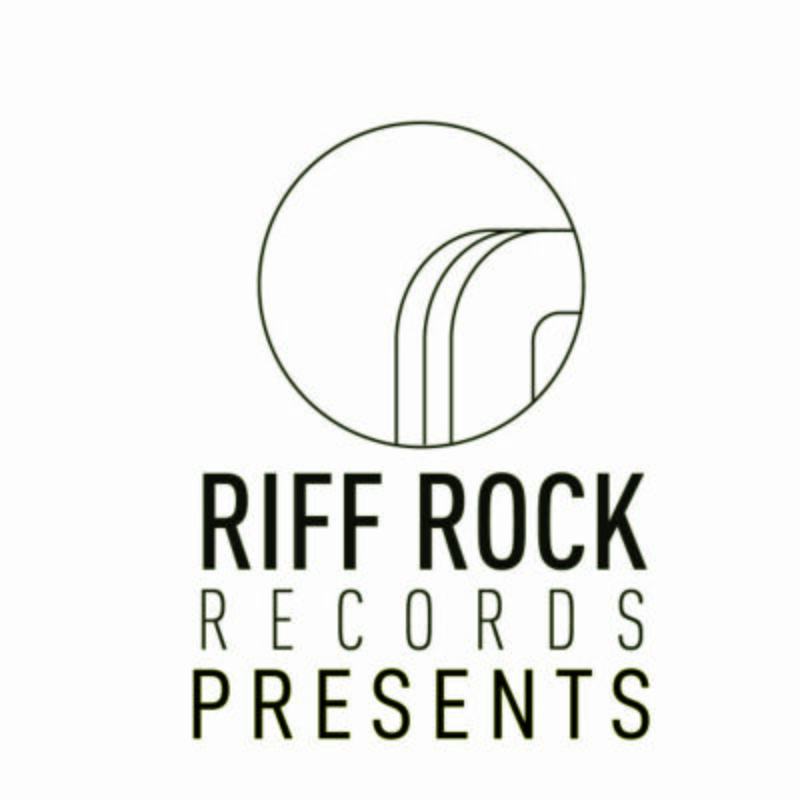 Having seen them playing with Riff Rock's own two-piece noisemongers, Tuskar earlier this month, there was no doubt that Seven Hundredth Unicorn had to be invited to a Riff Rock Records Presents... night. Channeling the likes of Red Fang and Big Business the duo have riffs for days. DJing downstairs all night will be She's So Heavy - featuring Harriet and Fed from Black Moth and Julia from Grave Lines. If you were at the afterparty on Saturday night at Desertfest, you'll know that they get any party started!